Last month marked the 68th anniversary of the United States’ involvement in the Korean War. 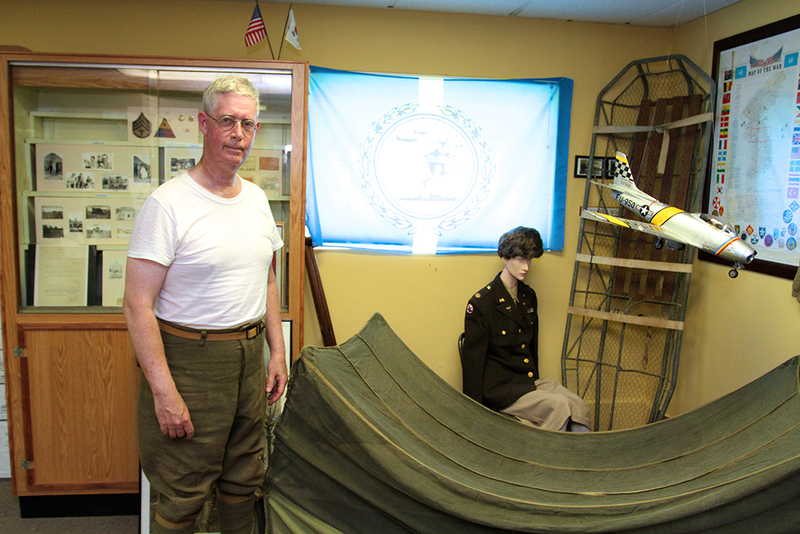 Each year in Lawrence, the Museum of 20th Century Warfare commemorates the war, often deemed “The Forgotten War,” with a Korean War weekend, something museum organizers have done since 2013. Korean War Weekend will return July 14 and 15 from 10 a.m. to 4 p.m. each day in Building 710 in the Historic Camp Glenn area of Fort Harrison State Park, 6000 N. Post Rd. Robert Daugherty, from Muncie, pictured here on Christmas Day 1945, served in both World War II and Korea and discovered a Japanese rocket-powered kamikaze plane, which is now on display at the National Museum of the United States Air Force at Wright-Patterson Air Force Base in Dayton, Ohio. Daugherty’s photos and other items are on display at the M20CW. Events for the weekend are free, but because the museum is in Fort Harrison State Park, $7 admission to the park is required. At 2 p.m. each day, there will be a special presentation on Task Force Smith. Schneider said items could include uniforms, field gear, weapons and other accoutrements..
“There also will be people there who can talk intelligently on the war, and of course we have a chronological history of the Korean War,” he said. in Korea. Items include a cot, tent, uniform and more. 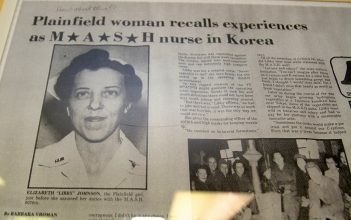 Johnson also served as a consultant for the TV show “M*A*S*H” and “M*A*S*H” the movie. Schneider, who has been the museum’s president since 2014, is retired from the U.S. Army. He was active duty from 1975 to 1996 and was stationed in Germany and the U.S. His father, Francis Schneider, also was in the Army and was stationed in Germany during the Korean War. 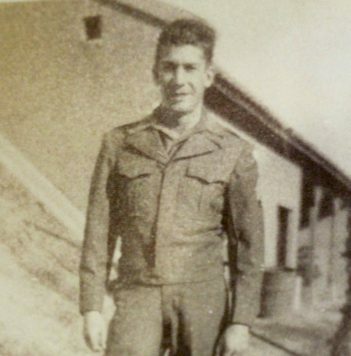 “There was a big fear the Russians would attack in Europe, so a lot of units got built up, and mainly National Guard fought in Korea,” said Schneider, whose brother served in the Air Force and was stationed in England at the time. Although U.S. combat operations in Korea ended in 1953, the war never formally ended. In 1953, the U.S., North Korea and China agreed to the armistice, or an agreement to stop fighting for a specified amount of time. However, South Korea never took part in the armistice. Therefore, a peace treaty never was signed. Where: Next to the Museum of 20th Century Warfare in Building 710 in Fort Harrison State Park, 6000 N. Post Rd., Lawrence. Cost: $7 admission into the park. Korean War Weekend-related events are free. 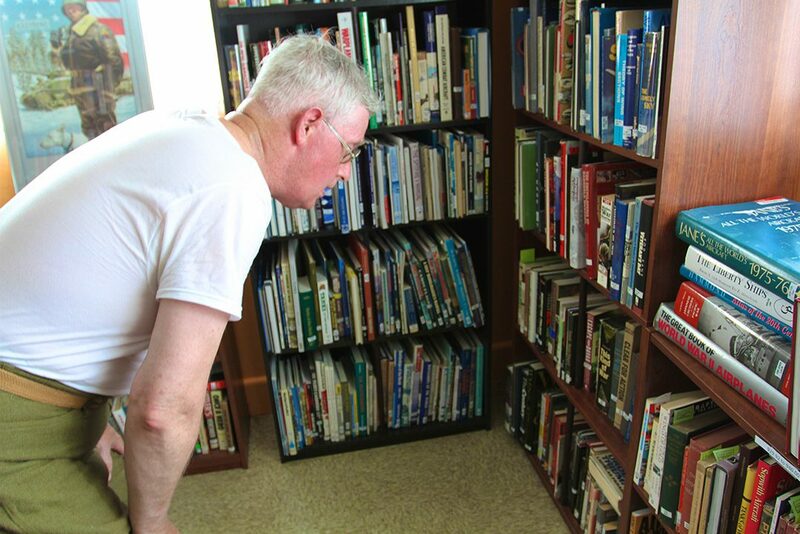 The Museum of 20th Century Warfare has been at Fort Harrison State Park since 2010. It was previously a traveling museum that made stops across Indiana. Incorporated in 2004, the M20CW became a nonprofit in 2005 and opened in building 711 at Fort Harrison State Park after signing a contract with the Indiana Dept. of Natural Resources. Open from March to November, hours are 10 a.m. to 2 p.m. Thursday and Friday and 10 a.m. to 6 p.m. Saturdays and Sundays.